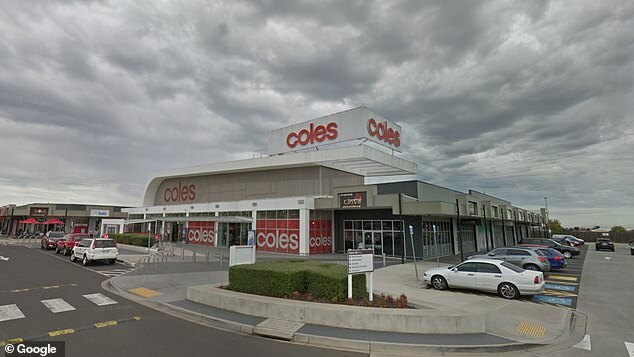 A gang of African youths have terrorised shoppers during an early morning rampage at a Coles supermarket. Up to 20 young people stormed the supermarket in Taylors Hill, Melbourne about 6.40am on Wednesday. The gang stole products off the shelves and shoved customers to the ground before fleeing the scene. A Victoria Police spokeswoman said the supermarket was not damaged and police are continuing to search for the youths. ‘Police believe there has been theft of items, but no reports of injuries,’ the police spokeswoman told news.com.au. Witnesses reported seeing as many as 20 youths in the supermarket. In August, two rival African gangs who bragged ‘police can’t touch us’ were involved in a massive brawl in the same suburb. Locals were told to ‘stay inside and lock their doors’ after about 100 youths gathered in Taylors Hill on August 8. Heavily-armed riot police wearing bullet-proof vests were pelted with rocks when they attempted to move the crowd on, while roads were closed and traffic was diverted. Residents were told rival gangs had arranged to meet ‘for war’ at Lonzo Park. Despite the warnings, Victoria Police insisted there was ‘no threat to community safety’. The fracas spread from a quiet suburban street to a shopping complex where the Coles supermarket is located. Ten teenage members of an African gang calling themselves the ‘Black Mutha F**kers’ have been arrested after a terrifying crime spree. 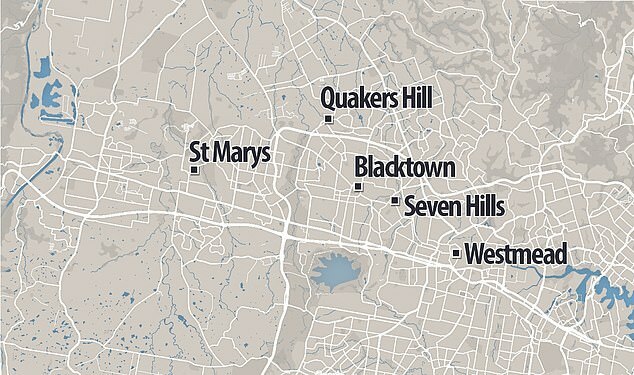 The gang allegedly robbed and attacked five people at stations and on trains in western Sydney over two weeks. 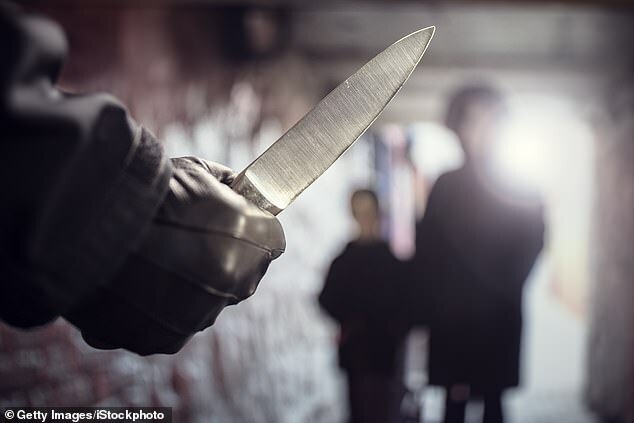 The victims were surrounded by up to eight teenagers and forced to hand over wallets and mobile phones, while some were attacked. All of the gang members charged are aged between 14 and 18 years old, and are of African origin, The Daily Telegraph reported. 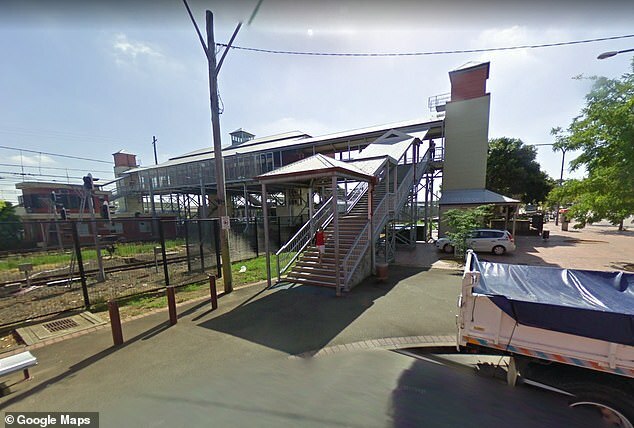 During the first attack on December 18, the gang allegedly surrounded a man near St Marys train station at 9pm before assaulting him and stealing his iPhone. 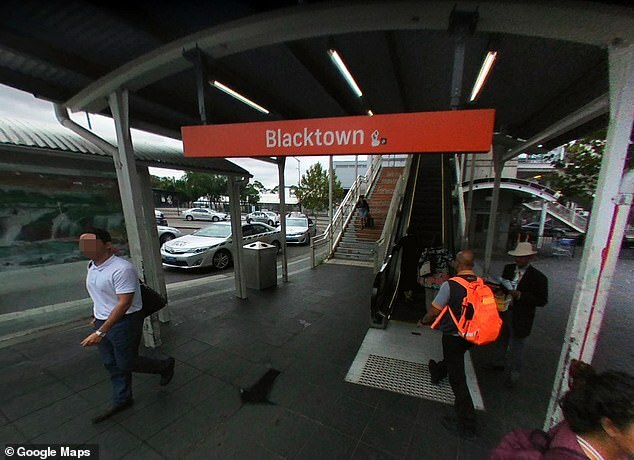 Another almost identical attack allegedly took place at nearby Blacktown station followed by three further alleged incidents on the night of January 6. NSW public safety command assistant commissioner Karen Webb said the crimes were ‘serious’. ‘This sort of behaviour won’t be tolerated by the public or police. Everyone has the right to feel safe as they travel on public transport and anti-social and criminal behaviour will be targeted by the officers patrolling the network,’ she said. All 10 members of the gang were arrested and appeared before court charged with robberies and assaults. Apart from the 14-year-old boy, all of the teenagers were granted bail and will next appear in court in February. The Murdoch press coverage of the Taylor’s Hill incident merely referred to ‘youths’ with no mention of Africans or Sudanese.